Designed to evaluate the safety and effectiveness of new treatments, clinical trials are the only way medical advances can move knowledge and science forward. 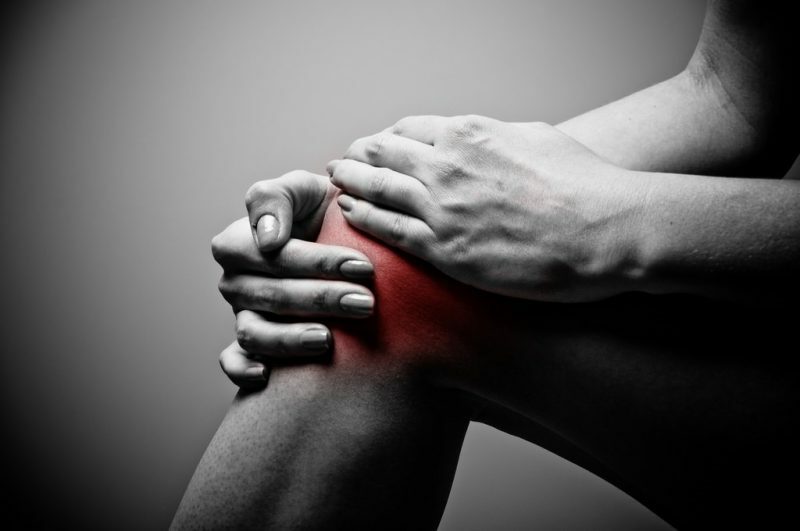 In regard to knee pain, clinical trials offer the newest and latest ideas on finding better ways to treat pain. 1. Access to treatment not yet available in the U.S. Most clinical trials test treatments that have shown some promise of being more effective than existing therapies. If you enroll in a trial, you could have access to these treatments that are not yet approved or commercially available, but could potentially work better than existing options to reduce pain or manage a disease. Sometimes the medical devices being tested in many U.S. clinical trials have already been approved for marketing in other countries. Strict rules for clinical studies have been put into place by the National Institute of Health and the FDA. In addition, U.S. clinical trials must be overseen by an Institutional Review Board (IRB) to check that patient risks are as low as possible and that proper trial procedures are followed. Patients in clinical trials are monitored closely by their doctor using advanced diagnostic techniques, and information about you will be carefully recorded and reviewed. Every trial has a treatment plan called a “protocol” that must be followed, and if at any time throughout the trial you and/or your doctor decide not longer to participate in the trial, you will be free to do so. Your treatment costs may be decreased, since many of the tests and doctor visits that are directly related to the clinical trial are paid for by the company or agency sponsoring the study. Be sure to discuss your treatment costs with the doctors and nurses conducting the clinical trial before joining a trial. Confidentiality is an important part of clinical research – the personal information gathered about you during the clinical trial will remain confidential and will not be reported with your name attached. This also means that the personal identity and all medical information of clinical trial participants is known only to the individual patient and researchers; results from a study will usually be presented only in terms of trends or overall findings and will not mention specific participants.